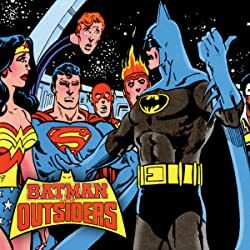 Now a DC Universe Animated Film! 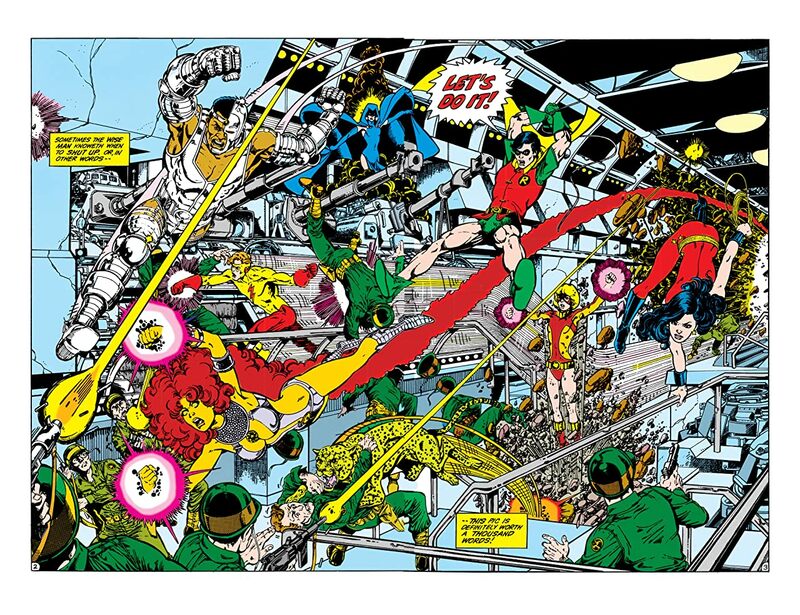 Back in the eighties, THE NEW TEEN TITANS became DC’s most popular title and a huge sales success. 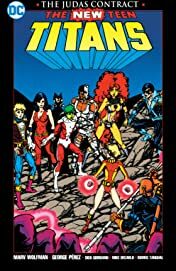 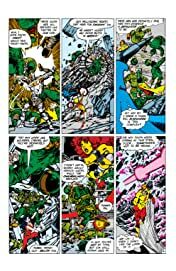 The series reached its greatest heights with the Judas Contract storyline—a multipart epic that played on comics readers’ expectations and offered shocking revelations and surprising twists at every turn. 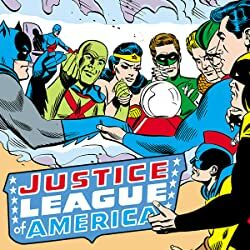 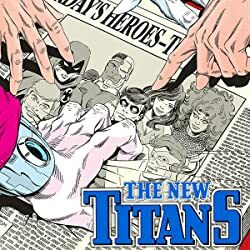 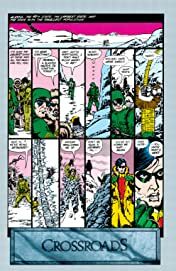 From the retirement of Robin and Kid Flash, to the birth of Nightwing and the introduction of Jericho, to the ultimate betrayal of a Titan, “The Judas Contract” kept readers positively riveted during its initial run, and still has fans talking today. 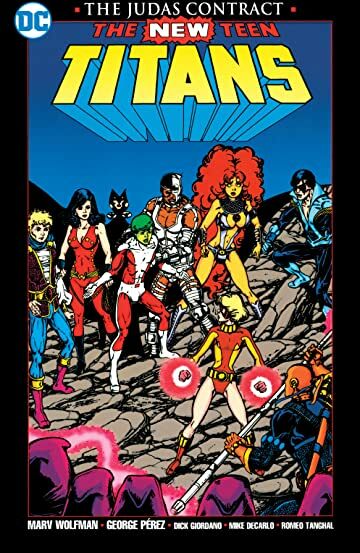 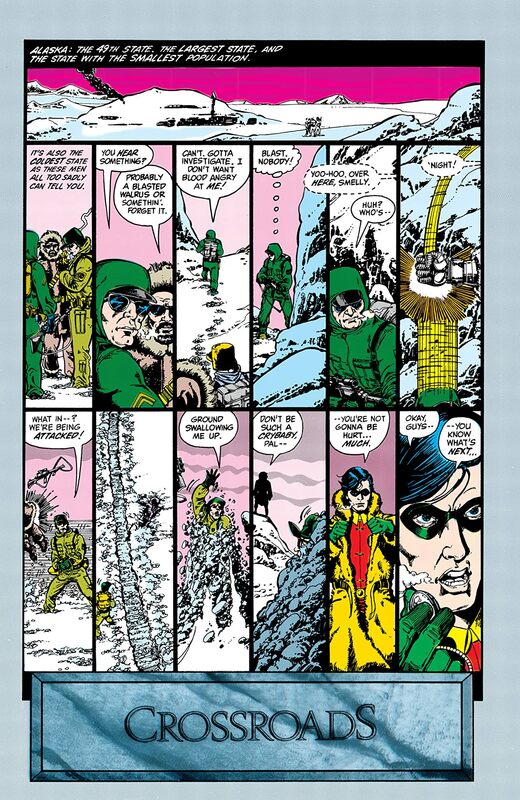 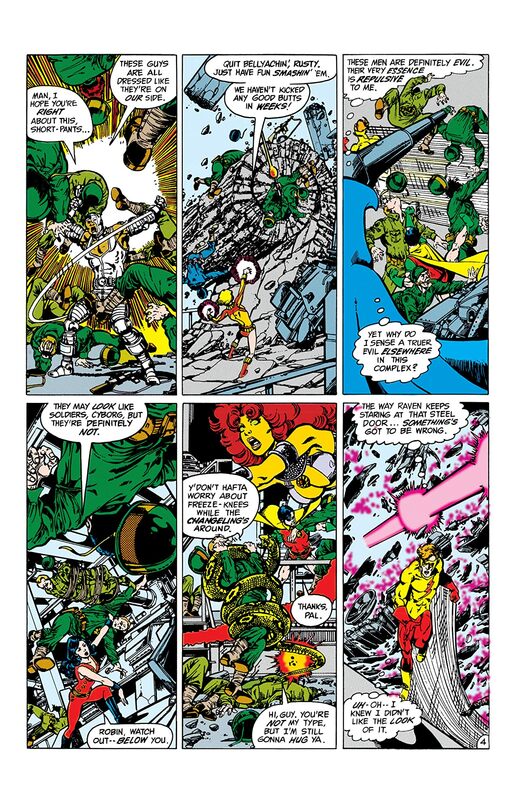 THE JUDAS CONTRACT is written by fan-favorite author Marv Wolfman (NEW TEEN TITANS, RAVEN). 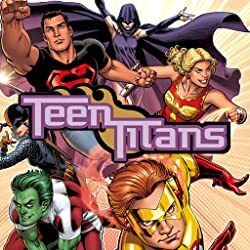 Collects THE NEW TEEN TITANS #39 and 40, TALES OF THE TEEN TITANS #41-44 and ANNUAL #3.